Philosophically, you can live with it. On the other hand, this is the hockey team you picture in the playoffs. And futhermore, yuck. 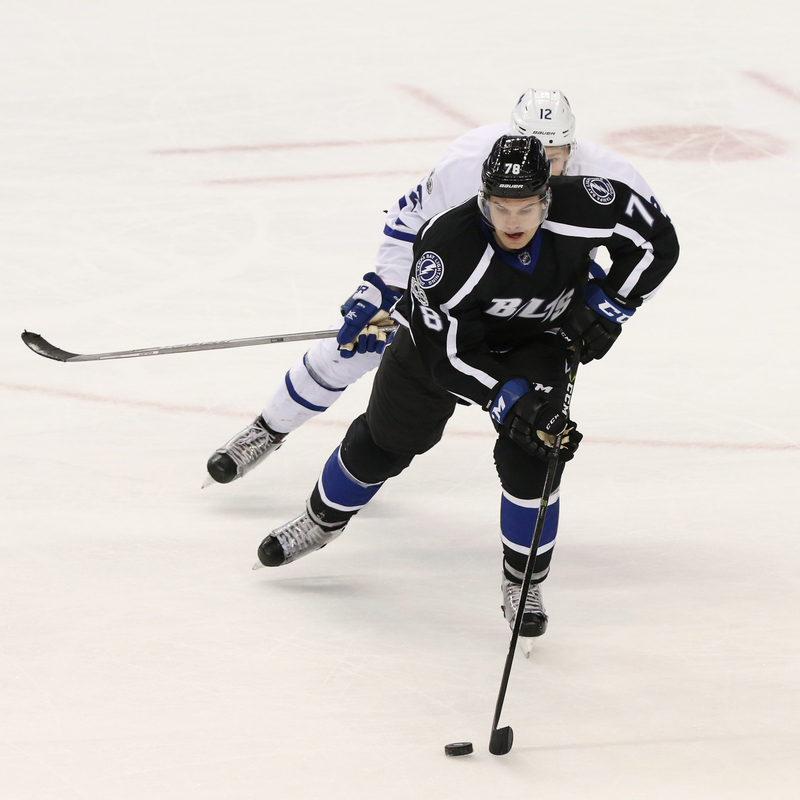 The Tampa Bay Lightning was clobbered Thursday night. Think bug against a windshield. Think grapes against the bottom of a foot. Think pimples against a teenager. 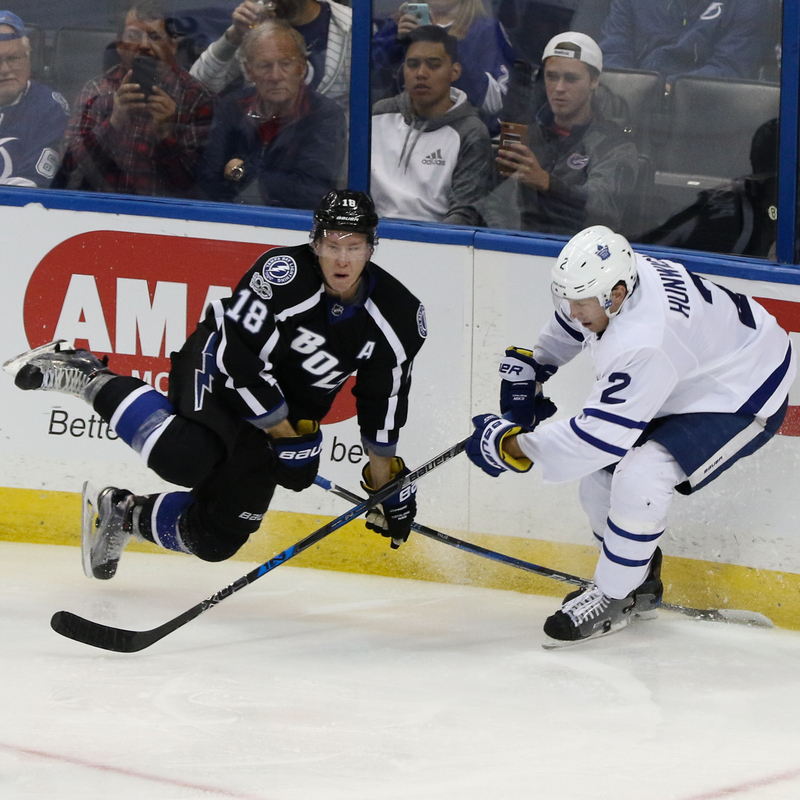 The Lightning fell 5-0 to Toronto, a team that had fallen behind the Bolts in the wild-card standings. The Bolts were home. They were riding a five-game winning streak. Their goalie was playing light's out. There were so many advantages, in other words. And then the Bolts were symbolically punched in the nose. And by the time the night was over, it had its worst loss of the year. There have been two other five-goal losses (Washington and Columbus, but at least the Bolts scored in both of those.) In this one, nada. The Maple Leafs were a hungrier team, a sharper team, a better defensive team. 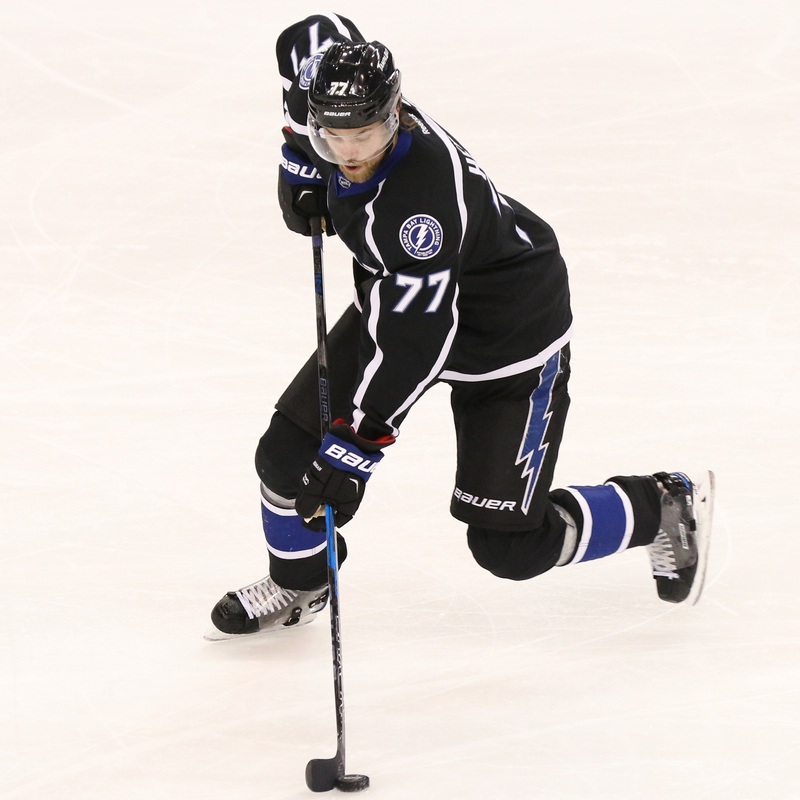 Lately, Tampa Bay has looked the part of a playoff team. It pointed in 15 of its previous games, and the defense had played better, and Vasilevskiy was on his finest streak of the year. But this time? 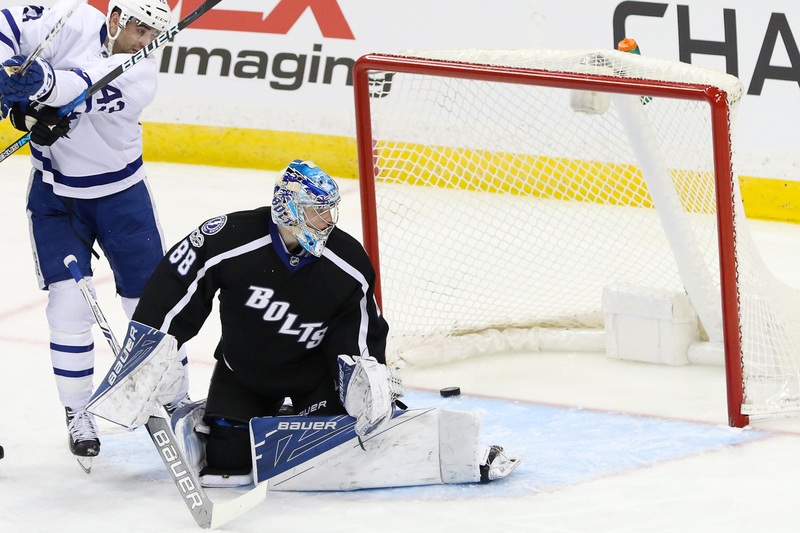 This time, the Bolts looked like just another AHL team on a morning skate. It didn't do a lot very well, especially defensively. Mentally, you figure the Bolts need success on Saturday night. Otherwise, this could be the week that does them in. Tampa Bay had pulled back into a tie for the final wild-card spot, but Toronto snatched that away Thursday night. For the Bolts, it starts with defense. 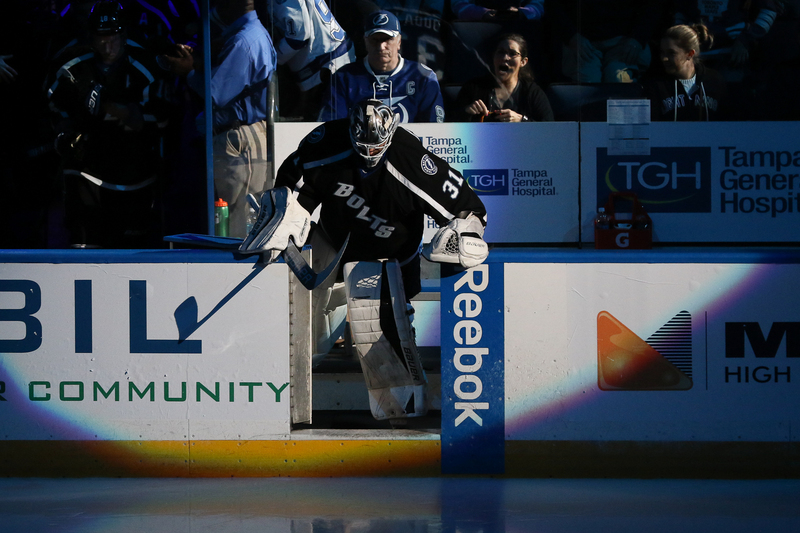 That was the reason that Andrei Vasilevskiy was pulled from the game in the second period. A coach can't pull his defenders and ask his offensive guys to play both ends. That's the thing about a playoff race. Every win convinces you that all wounds are healed, and every loss suggests that all leaves should be canceled. After a night like this, you want to ask Steven Stamkos how the knee feels, don't you? If the Bolts are going to make the playoffs, it's time to go to work.